Allianz Global Corporate & Specialty (AGCS) has promoted Allison Windon to the newly created role of regional head of customer strategy and sales innovation in North America. She will be based in Chicago and will report to AGCS North American head of sales Rani Christie. 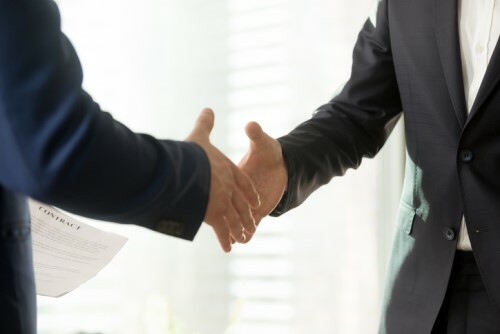 Windon will create and lead “customer-driven strategies” for both prospective and existing client and broker channels in the region, a release said. She will also work with other Allianz units worldwide to identify best practices and develop shared go-to-market strategies to enhance Allianz’s overall client experience. She most recently served as global customer experience director for AGCS in Munich. In this role, she is credited for the award-winning AGCS Global Customer Experience program “True Customer Centricity” – a program created in 2015 that spans 22 countries that sought to establish a consistent global approach to addressing client and broker needs. Before joining Allianz, Windon was serving Zurich Insurance Group as director of strategic growth initiatives. She began her insurance career at Aon, where she held various positions of increasing responsibility for almost 10 years. Windon received her Bachelor’s degree in Leadership Studies from the University of Richmond (Virginia). She also has an MBA focusing on Marketing and Strategy from The University of Chicago.